HOSA-Future Health Professionals formerly known as Health Occupations Students of America (HOSA) is a national career and technical student organization endorsed by the U.S. Department of Education and the Health Science Technology Education Division of Association for Career and Technical Education (ACTE). 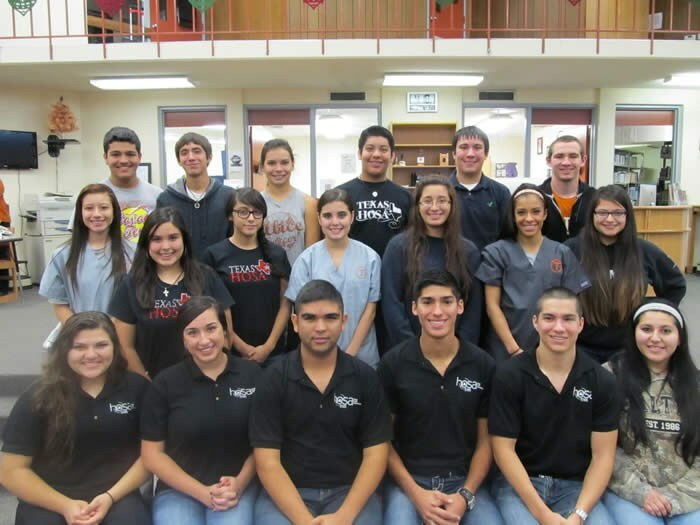 HOSA is the largest student organization that prepares students to enter the health care field. AHS HOSA participates in blood and organ donor drives, Health Fair, nursing home visits, Dr. Edwards’ Memorial Scholarship fundraisers, HOSA competitive events, fundraisers, hospital rotations at Christus Spohn and pharmacy, and promotes health care careers.